In the month of January, Canada opened its doors to more than 40000 potential immigrants through its major economic immigration and family sponsorship programs. This includes 11150 invitations to apply for permanent residence in Canada issued through the Express Entry system. Provincial Nominee Programs were also remarkably active in January with Ontario, British Columbia, Manitoba, Saskatchewan, Nova Scotia and Prince Edward Island together issuing 5000 invitations to apply for provincial nomination. Moreover, January 2019 also witnessed the reopening of Canada’s Parents and Grandparents Program (PGP) to accept new expressions of interest. IRCC had set a target of accepting 27000 expressions of interest under the program and this target was met in a matter of few minutes. 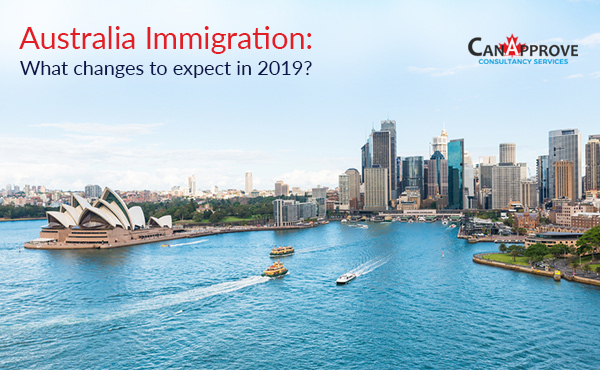 As per the new three-year immigration levels plan of Canada, the country will be welcoming 331000 new permanent residents in 2019. The number will be increased to 341000 in 2020 and further to 350000 in 2021. 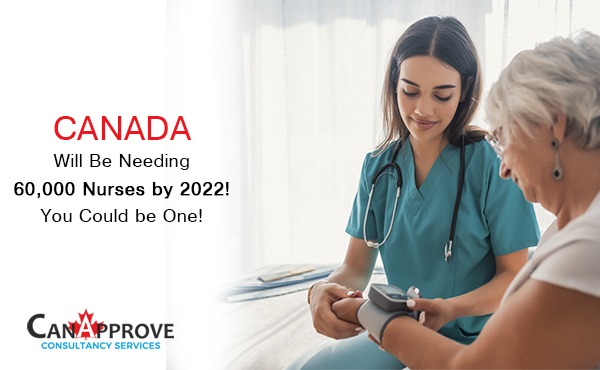 Majority of newcomers will come to Canada through various economic immigration programs managed by the federal Express Entry system and Provincial Nominee Programs. The Express Entry system allows Canada to source skilled foreign workers and expedite the processing of permanent residence applications from candidates with skills in demand in the Canadian labour market. 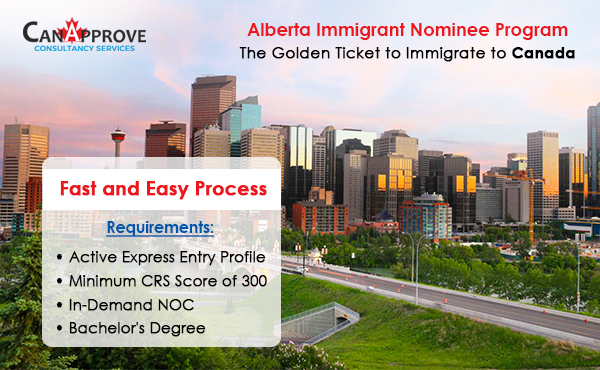 Invitations to apply for permanent residence in Canada are issued through Express Entry based on the Comprehensive Ranking System (CRS) score of the candidate, which is awarded on the basis of a number of factors such as age, education, work experience and language proficiency. In the year 2018, a total of 89,800 invitations to apply for permanent residence were issued through Express Entry, the highest number in the past five years. With higher admission target set for 2019, it is expected that this year will set a new record. Provincial Nominee Programs allow provinces and territories to nominate a set number of candidates for permanent residence in Canada. A great number of potential immigrants were invited to apply for provincial nomination in January. The Parents and Grandparents Program of Canada reopened in January to accept 27000 expressions of interest. Under the program, eligible Canadian citizens and permanent residents above the age of 18 can sponsor their parent or grandparents for permanent residence in Canada. Those interested can submit an Interest to sponsor form to the Immigration, Refugees and Citizenship Canada (IRCC). The invitations to sponsor are issued on a first-come, first-served basis, basis that means the applicants will be invited in the order of Interest to Sponsor forms submitted. 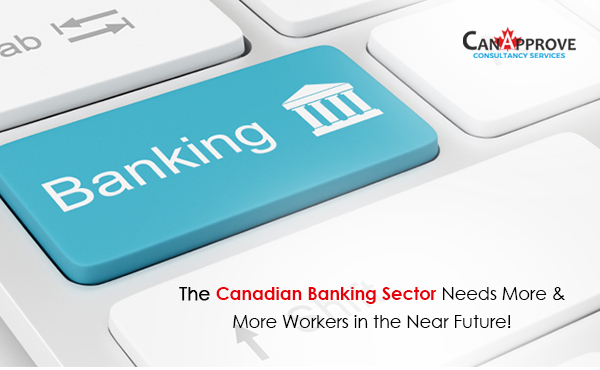 With Canada set to welcome immigrants in the near future, this is the right time for aspiring immigrants to make the best of this opportunity. Contact us for more information!